!! ​WCO UPCOMING EVENT YOU WON'T WANT TO MISS!! 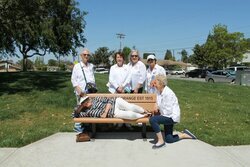 The Woman's Club of Orange is a valuable community resource. Our chairmen and their committees work to provide educational, recreational and cultural activities﻿﻿ an﻿﻿d raise funds to help support many worthwhile charities and philanthropies. Each spring The Woman's C﻿﻿lub of ﻿﻿Orange sponsors a Flower Show, open to the public and completely free of charg﻿﻿e.﻿﻿ The Annual Flower Show has been an ongoing tradition since 1937. Our club contributions and support of Career & Technical Education Scholarships, Richland High School Scholarships, literacy programs, women's health issues or helping victims of domestic violence represent only a few of the projects we have successfully undertaken. Our contributions of time and funds, when combined with other Federated Clubs in General Federation (National), California Federation (State) and Orange District (County) are powerful indeed. 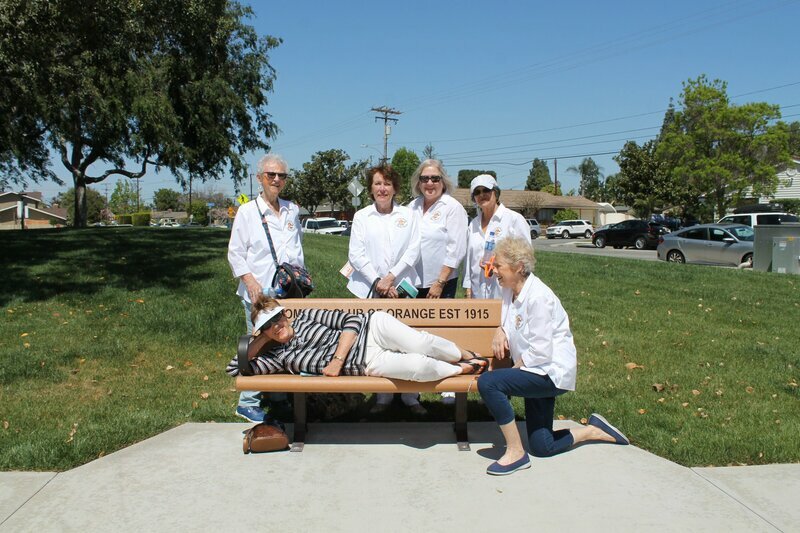 The Woman's Club of Orange has a number of special-interest groups known as Sections which meet monthly to pursue their own goals. Current sections consist of Book, Crafts, Garden, Health, Photography and a variety of game and card groups as detailed on the "sections" page. New sections may be formed at the request of interested members. The general membership of Woman's Club of Orange meets on the third Monday of each month, S﻿﻿eptember throug﻿﻿h June. At that time, members enjoy a catered lunch, an entertaining program and business meeting which includes chairmen reports on various projects and committee activities. Guests are always welcome however reservations are required. Simply contact our membership chairman for information.